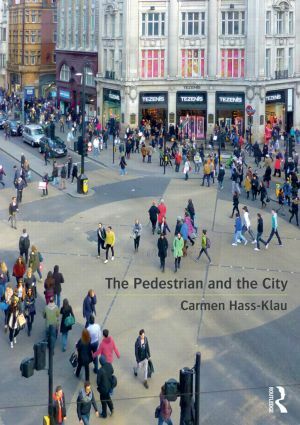 Carmen Hass-Klau was born in Germany and studied Urban and Regional Planning in Berlin, followed by postgraduate degrees in Britain. She still has her own consultancy, Environmental and Transport Planning, has published numerous books and articles, and was Professor of European Public Transport at Wuppertal University, Germany. She is an academic advisor at the University of Stavanger, Norway.